"Piri-Piri" means "pepper-pepper" in Swahili. 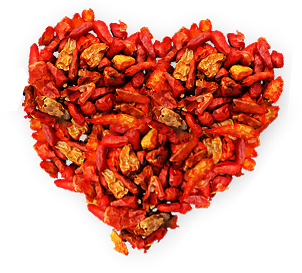 In Portugal it specifically refers to a very small chili pepper which is known for its bold flavour. The Piri Piri Flavour leaves a lingering taste in your mouth. A taste that makes you want to come back for more. We believe that once you try our flavours you will not go anywhere else. 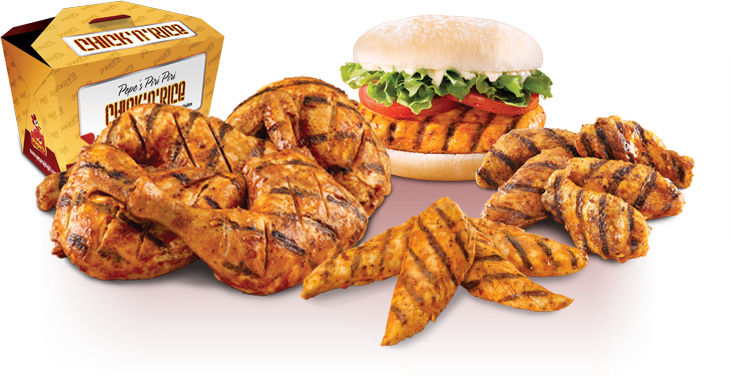 Our chicken is prepared freshly in store and gets grilled while you wait. This process allows you to taste the Piri Piri Flavours the way it should be. 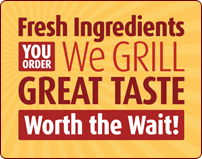 All items on Pepe’s grilled menu are available in a choice of 5 tasty flavours.